In this article, you will find Jira to Jira sync use case description. A company is using a fairly straightforward agile workflow in Jira, with a couple of additional custom fields (on top of the ones included by Jira like Epic Link, Epic Name, etc). They need to capture the issues, epics, and bugs information on the partner's side and share it to their own Jira Cloud instance. At the same time keep Jira projects in sync without giving the users direct access to the other instance. With the help of the Exalate app, you can easily configure a uni-directional synchronization from a partner's development Jira Cloud instance to your internal Jira Cloud instance. Control which issue types and fields to synchronize, so you don't have to share anything you don't want to. 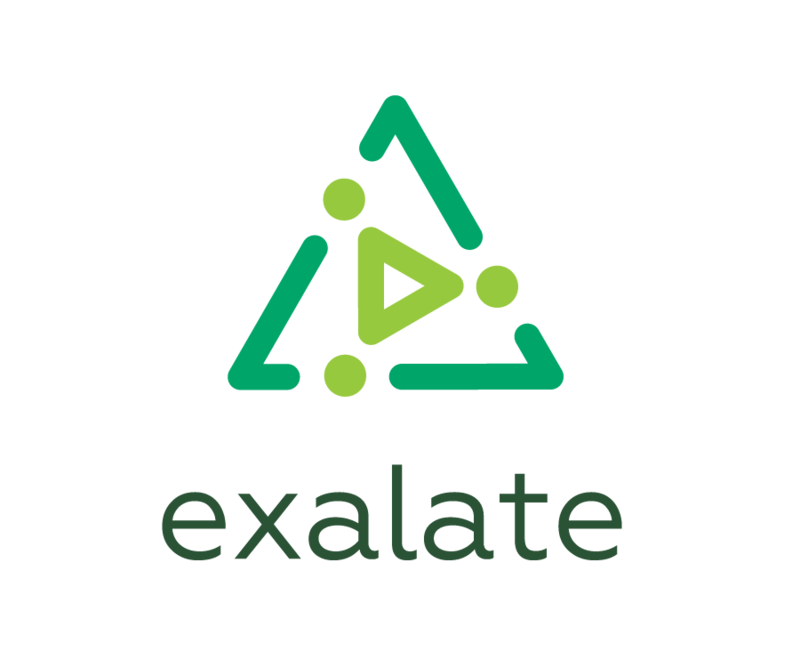 With the help of the Exalate app, the changes are not lost. Whenever a change is detected by the Exalate it will be recorded into a queue and will stay there until the other side processes it with its script and confirms. The changes are applied in the same order that they've occurred on the Source side. Get started and configure your first synchronization to see how it works.